Even with just six buttons, the Apple TV Siri Remote is a powerful remote control, and it is ever so easy to learn how to use its basic abilities. Moving beyond these basics, you can do eight really useful things with this remote (or even a properly configured alternative remote). 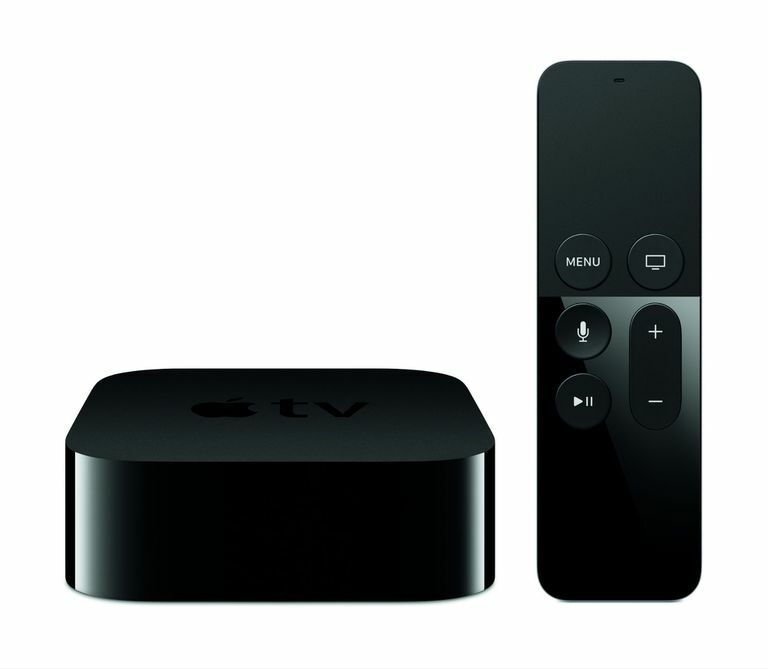 These may make a positive difference in how you use your Apple TV. Missing volume? Sluggish menus? Stuttering games? Don’t fret. You probably won’t need to upgrade your broadband or send your Apple TV back to the shop — all you'll need to do is reboot the system. Navigate to Settings > System > Restart. Press the Home and Play/Pause buttons until the lights on Apple TV blink and the Sleep screen appears. Click Sleep to turn off the Apple TV and any attached devices. Press the Home button to restart. If a reboot doesn't solve things, then you may need to consult our advanced troubleshooting tips. You can use the remote control to put your system and your compatible TV to sleep. All you do is press and hold the Home button (the one that looks like a TV screen) until the Sleep screen appears. Tap Sleep. When using the Siri Remote to enter text on Apple TV, you may make a mistake even if you dictate the text. The fastest way to get rid of errors is to use the Siri Remote, press the Microphone button and say Clear, and Siri deletes what you’ve written so you can start over again. Single click it to go back to the previous screen. Click it twice to go to the Home screen. Tap it three times to access the accessibility shortcuts, if you have them enabled. Double tap the Home button to enter the App Switcher view. It is like a carousel of all your active applications showing app previews of each one. After you are in this view, you can swipe left and right between the apps, double-tap an app and immediately start using it, or swipe an app preview upward to close that app. This is a much faster way to navigate between those apps you most often use. When typing in the character input field using your Siri Remote, a quick tap of the Play/Pause button causes the next character you type to be capitalized automatically. That's one of so many useful text input tips for the Apple TV. One of the best text input tips is to use the Remote app on your iPad, iPhone, or iPod Touch for text entry. If you begin watching a movie in a language different from your own, but forgot to enable subtitles before you began watching the movie, you don't need to restart the film. Swipe down on the trackpad while the movie is playing to reveal a menu at the top of the screen. Look closely, and you’ll see a range of settings you can adjust, including controls for subtitles, audio settings and more. Select Subtitles, and they will play with your movie. Flick up on the menu using your remote control to remove it from the screen. Press the Play/Pause button to pause what you are watching before scrubbing. Swipe left or swipe right to move forward and backward in the video. Scrubbing speed responds to the velocity of your finger movement, so a fast swipe moves through the video faster than a slow one. Do You Know the 7 Ways to Enter Text on Your Apple TV? Use a Bluetooth Keyboard With Your Apple TV Today!